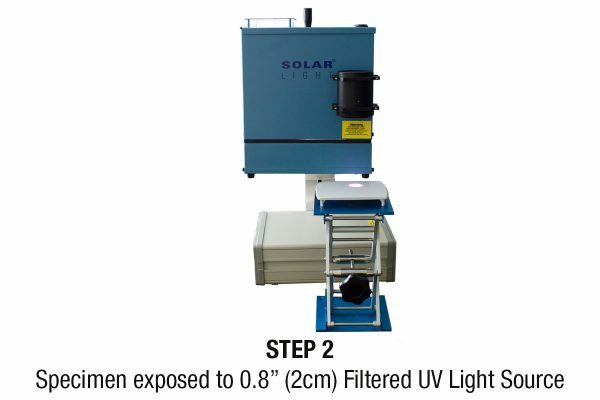 Solar Light Company, Inc. provides Accelerated Outdoor UV Testing services for outdoor exposure of plastics (including vinyls, PE, ABS, acrylics, polycarbonates, PET, HIPS, and other synthetic materials,) paints, coatings, textiles, inks, dyes, papers (including cardboards and wallpapers,) and any other materials which are subject to degradation outside. 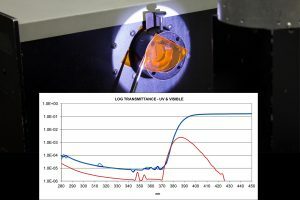 Our state of the art laboratory uses either xenon arc sources or fluorescent sources of several types, depending on the customer’s unique requirements. In most cases, we can expose samples to a year’s worth of sunlight within a week, objectively determining the sample material’s reaction. To build your test, please select from the options below. For custom Accelerated UV testing parameters not shown online, please contact us directly and we will work with you to design a test to your specific requirements. Taken at test start, midpoint, and end. If you want your samples mailed back upon completion, select Yes. There will be a $25 handling fee added and you will be able to ship via your UPS or Fedex account at checkout. 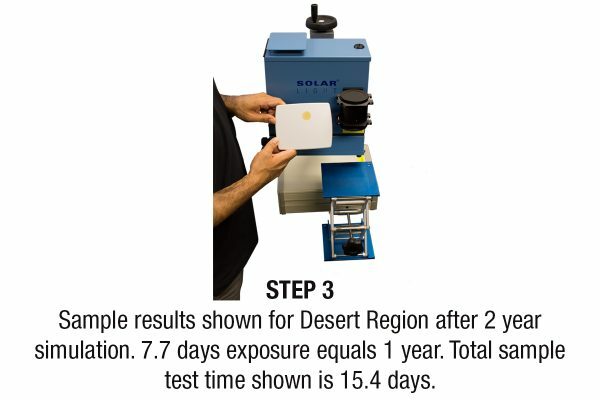 Accelerated Outdoor UV Testing is accurately performed to international standards such as ASTM G155, D2565, and D4459 in order to determine color fastness. 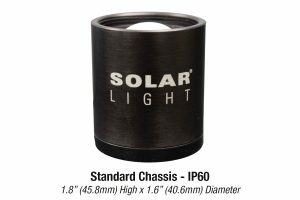 This is extremely valuable for manufacturers who want to determine optimal performance during warranty periods, expected lifecycle of products, and the proper levels of UV inhibitors to include in their manufacturing processes. A full suite of data analyses is available, including photography services, colorimetry measurements, and gloss readings. We can also include a Certification Report optionally which details the specific measurements of your samples, as well as equipment used in the testing, and all relevant data points. 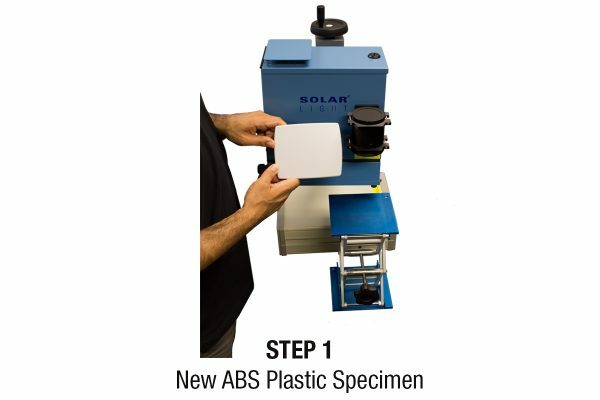 We have decades of experience in Accelerated Outdoor UV testing, and are the first choice for the most demanding clients in Aerospace, Automotive, Medical, Fashion, Furniture, and dozens of other industries worldwide. For custom Accelerated UV testing parameters not shown online, please contact us directly and we will work with you to design a test to your specific requirements. 1. Select from the options above and add to cart. 2. Complete your order. During checkout process, should you want your sample(s) returned, you will have the option of using your own shipping account for return shipping, or our shipping carriers. 3. View instructions for preparing your order for shipment to us [HERE]. 1. Complete the necessary form for “ACCELERATED UV TESTING” and mark box “Attn: Materials Testing Laboratory”.